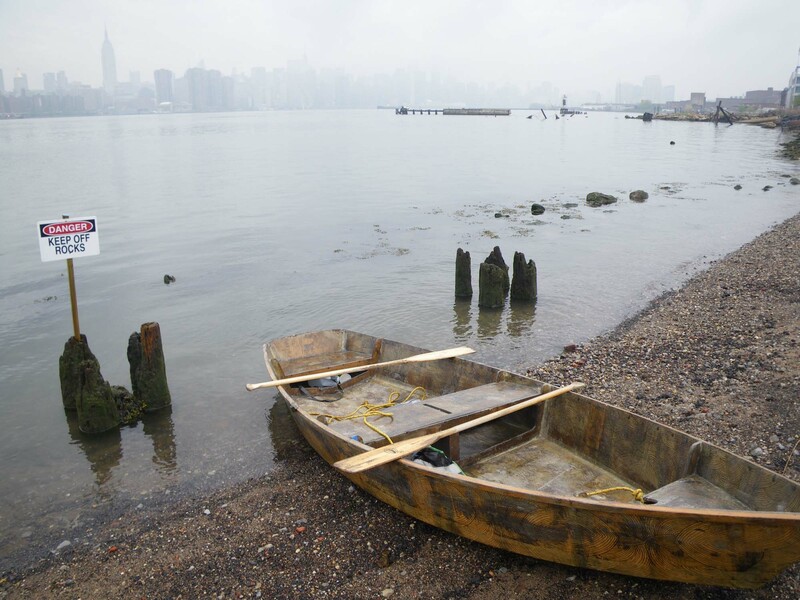 Artist and waterways art veteran Marie Lorenz talks with hosts Nancy Nowacek and Jake Nussbaum from an undisclosed patio on a corner of Newtown Creek about getting lost, getting swamped, and what the Tide and Current Taxi—her 10 year project—means to her. CB Radio was inspired by the research, design, and development of Citizen Bridge, a temporary floating bridge to reconnect New Yorkers to their waterways. 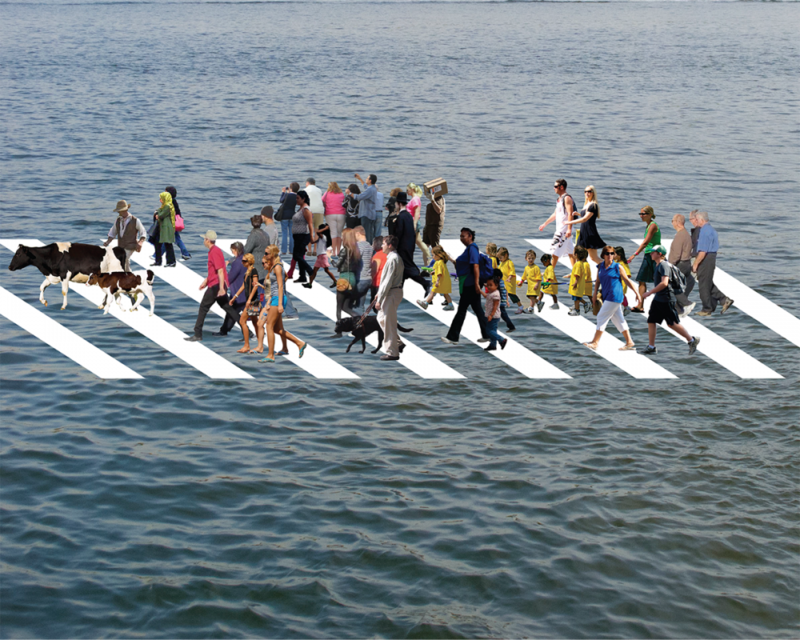 In order to learn about New York City’s waterways, Nancy Nowacek artist and project founder, engaged the expertise and advice of writers, architects, artists, industrial designers, bridge engineers, as well as the experts and enthusiasts that comprise New York City’s maritime community. From the Harbor School to the Waterfront Museum and Showboat Barge, CB Radio—in collaboration with Jake Nussbaum, artist and Clocktower Radio Station Manager— will introduce listeners to the people and ideas that define New York City’s harbor.